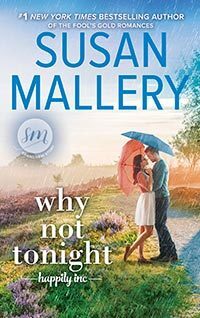 #1 New York Times bestselling author Susan Mallery writes heartwarming and humorous novels about the relationships that define women's livesfamily, friendship, romance. She's best known for putting nuanced characters into emotionally complex, real-life situations with twists that surprise readers to laughter. Because Susan is passionate about animal welfare, pets play a big role in her books. Beloved by millions of readers worldwide, her books have been translated into 28 languages.